When you’re in the middle of a chronic illness flare-up, it can be difficult to pinpoint what might have triggered your reaction. But understanding your triggers is an important step in healing your body: It helps ensure you’re not contributing to the problem, and that you can prevent flare-ups in the future. 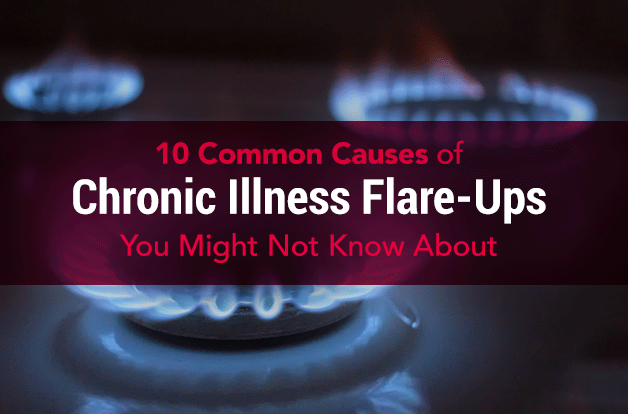 If you feel like you’ve tried everything to manage or avoid flare-ups with no luck, keep reading to learn about 10 of the most common causes that you might not know about. By understanding what causes flare-ups, you’ll be able to gather the tools you need to avoid them in the future and feel better longer. Herxheimer reactions (or “herxing” for short) are common among Lyme disease patients using antimicrobials. When bacteria start to die off, they shed body parts called endotoxins that can circulate through the body and trigger a whole-body inflammatory reaction. 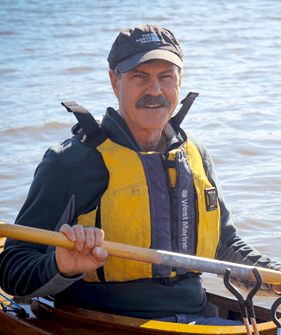 The result: Lyme symptoms temporarily intensify. Usual Herxheimer reactions include fatigue or generally feeling terrible all over. Generally, they start with the introduction of a new therapy, and ramp up as the serving size of the treatment is increased. Ordinarily, herxing is much more intense with conventional antibiotics than with herbal therapy; the latter causes more gradual die-off and thus a less intense immune response. To combat Herxheimer reactions, the South American herb sarsaparilla is a go-to. It’s known for binding with endotoxins and assisting in their removal. 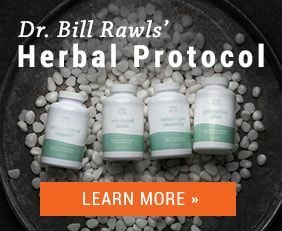 Turmeric, boswellia, and bromelain are excellent for reducing systemic inflammation associated with Herxheimer reactions. Also, I highly recommend drinking a lot of ginger tea every day to help minimize die-off. Unfortunately, sometimes Herxheimer reactions are so intense it’s wise to back off of your supplements for a while. The length of time herxing will last is very hard to define. 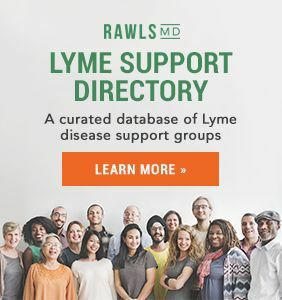 In the beginning of antimicrobial treatment, you will go back and forth, not knowing whether it is a Herxheimer or something else like a Lyme disease flare-up or reaction to the therapy you’re taking. With time, however, you will become better at distinguishing between the two and riding it out. Stealth bacteria like borrelia (associated with Lyme) and mycoplasma are opportunists. Every time you let your guard down, they will take advantage of it. 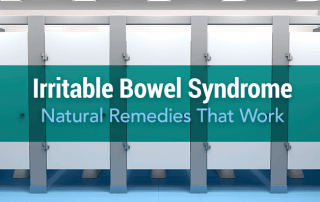 Any kind of extra stress — emotional stress, poor diet, toxin exposure, physical stress — can disrupt immune function and precipitate a flare-up or setback. With flare-ups of borrelia and mycoplasma, an intensification of arthritis and fatigue symptoms are common. Reactivation of viruses such as Epstein-Barr due to immune suppression can cause intense, flu-like symptoms and muscle pain. 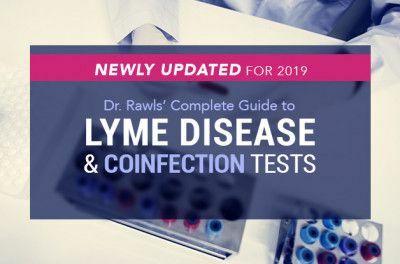 Also, a new tick bite can cause a bacterial flare-up. 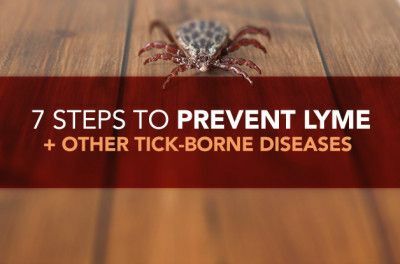 If you have tick-borne microbes like borrelia in your system, when you get bitten by a second tick, its saliva rapidly circulates throughout your body and causes mobilization of bacteria to the tick site. This may lead to intense reactions. Sometimes it’s actually hard to differentiate a herx reaction from a bacterial flare-up. So how can you tell the difference between the two? In general, a herx reaction will start after treatment is initiated or the serving size is increased, whereas a bacterial flare-up will occur while taking a stable dosage. The solution to a bacterial flare-up is continuing your treatment at the same serving size. Antimicrobial herbs like andrographis, berberine, cat’s claw, garlic, Chinese skullcap, and cordyceps can be helpful. Plus, anti-inflammatory herbs like turmeric and boswellia can be beneficial. If you experience digestive upset, ginger tea can provide some relief. Exposure to cold or flu-type viruses is a common affair this time of year. Most of these exposures are mild enough that no obvious reactions occur; a few cause typical cold or flu reactions. Any of them have the potential to cause a dip in your recovery. Something else to be aware of: If herbal therapy is your primary therapy, cold and flu viruses often do not cause typical cold and flu symptoms, but instead cause a setback in recovery. It will pass with time. Resistance to herbal supplements with antimicrobial properties is much less of a problem than resistance to antibiotics, but it can still can happen. After about six months to a year, some people notice that the same formulations seem less potent. The solution is either increasing the serving size of the formulations or adding other herbs. Fortunately, there are many herbs with antimicrobial properties. 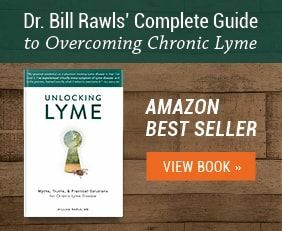 I listed several alternatives in my book, Unlocking Lyme. It never hurts to add new herbs or rotate herbs around. 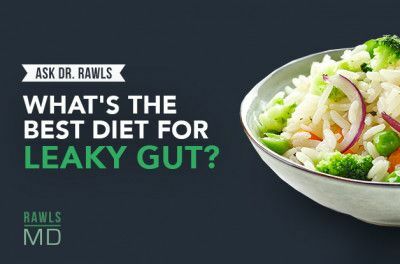 If the intestinal tract is inflamed and the gut microbiome is imbalanced, reactions to foods are common. Typically, food reactions are delayed and cause symptoms like fatigue, brain fog, and muscle pain to increase. If you think your setback is related to food sensitivity, try eliminating the suspected offenders from your diet and see how you feel. 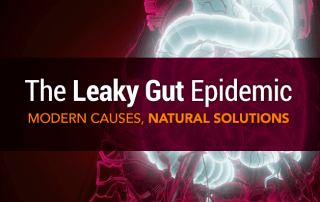 If you need a more comprehensive approach to restoring gut health, check out these articles on leaky gut and irritable bowel syndrome for useful tips and strategies. A flu vaccine mildly disrupts immune function and can allow for a flare-up. It will pass over time. Whether to get a flu vaccine is an individual decision (a bad flu can certainly also cause a significant setback). In general, it may not be worth the risk in mild flu years, but certainly should be considered if a severe flu season is predicted. 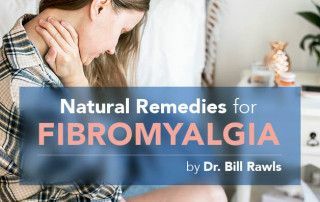 Most drugs come with a long list of potential side effects, many of which resemble fibromyalgia symptoms and other chronic illnesses. 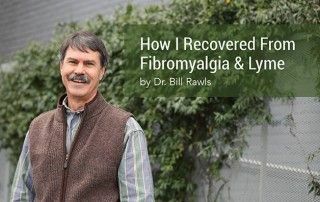 Withdrawal reactions associated with habituation to medications, such as benzodiazepines and sleeping pills, can be very similar to reactions of fibromyalgia and Lyme disease. How do you know if you’re having a reaction to a drug? The reactions tend to escalate if the dose of the drug (or drugs) is reduced. Reactions are relieved if the dose of the drug is increased. Most people with fibromyalgia, Lyme disease, chronic fatigue syndrome, and other chronic illness find that sleep is very fragile. Not getting enough sleep will definitely set you back. Be very particular about your sleep habits, and guard your sleep time carefully. Often it takes 9-10 hours to get 7 hours of sleep. Make sure you allow plenty of time to get the restorative rest your body needs. Note: Many drugs can disrupt sleep. Some people find that tramadol, a common pain medication, causes poor sleep. Drugs like Prozac and Zoloft also disrupt sleep in many people. Do not use alcohol to induce sleep. Alcohol is sedating for a couple of hours, but the metabolites of alcohol are very stimulating: They will wake you up in the middle of the night and keep you awake. Travelling is especially difficult for people with chronic illnesses, and it can certainly cause setbacks. Avoid travel if you can. If you must travel, leave adequate room in your schedule to rest often and eat nutritious food. Be sure to take all of your herbal formulations with you. It happens to the best of us. You start feeling better, and then tend to take more liberties with unhealthy foods and allow stress to creep back into your life. You stay up a little later at night and protect your sleep a little less. You skip herbal servings more often, and forget to order refills before the formulations run out. The next thing you know, you get walloped with a huge setback. And you know why. Time to start paying attention again. 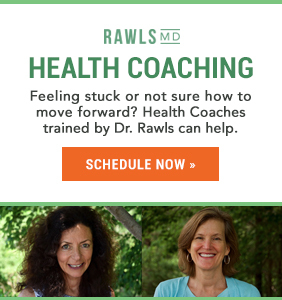 Although it’s probably impossible to avoid the occasional illness flare-up from time to time, knowing where to look for the culprit can go a long way in calming your fears and maximizing your healing potential. Don’t let a flare-up discourage you. Understand that your body is giving you a signal to pay attention to it, and give it the TLC it deserves.